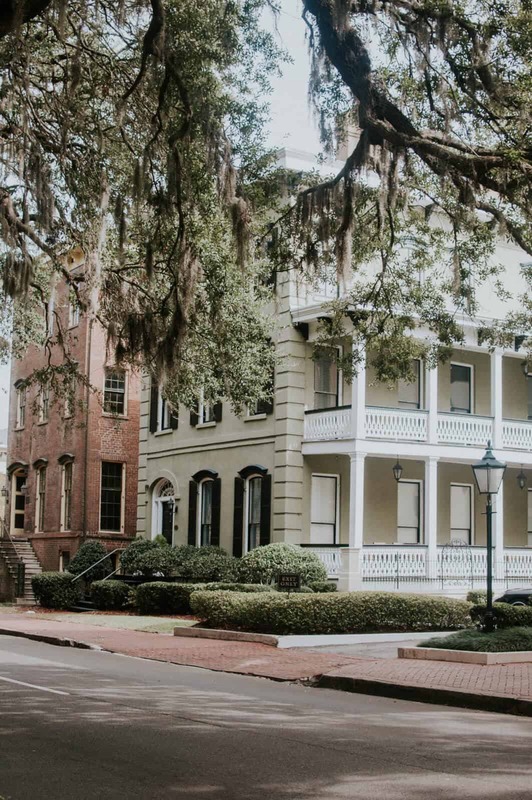 Whether your family takes a couple trips a year or takes to the open skies or roads as a way of life, traveling is a great way to keep the family bond strong. 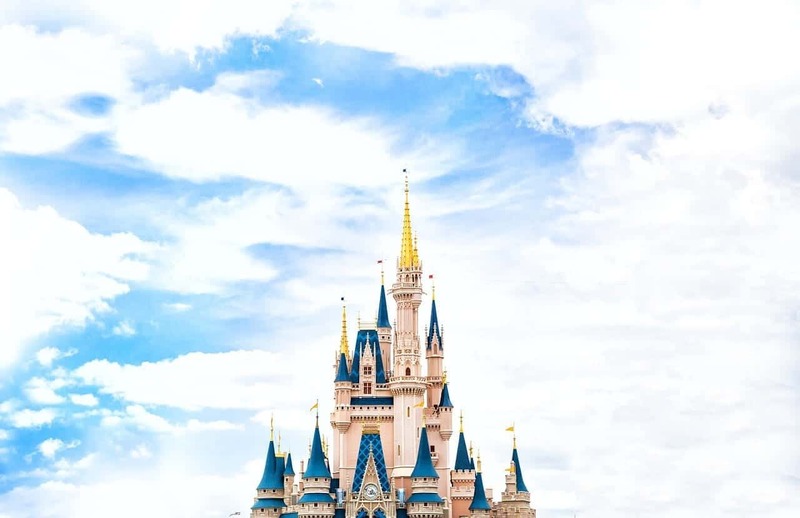 Even if your children are still too young to fully appreciate it, there’s nothing quite like being able to experience beautiful new places with the people you love the most. 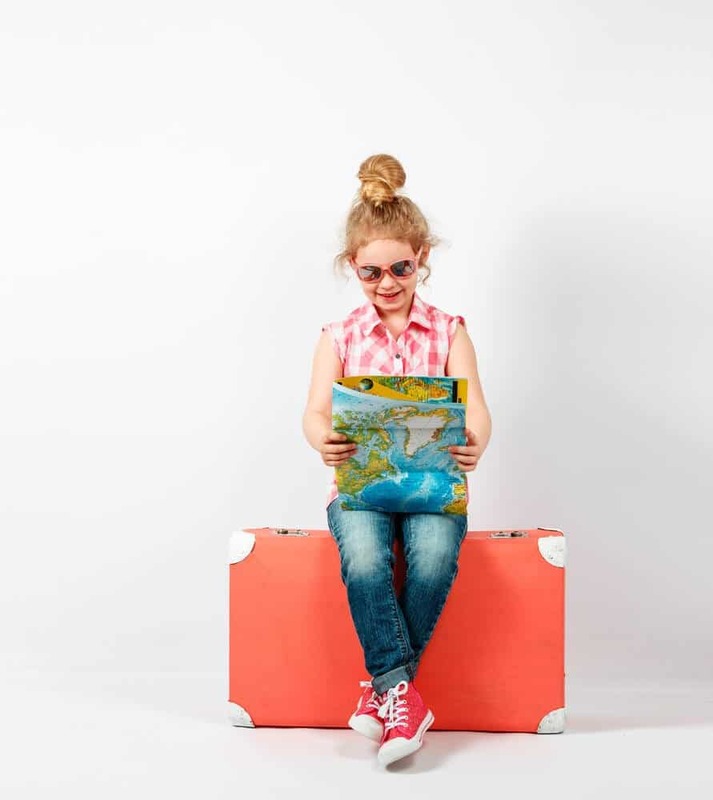 Still, if you’re a parent to one or more jet-setting kiddos, you understand just how difficult it can be to travel with them while also making sure you’re as put together as possible. These amazing products are about to make traveling with your family whole lot easier. 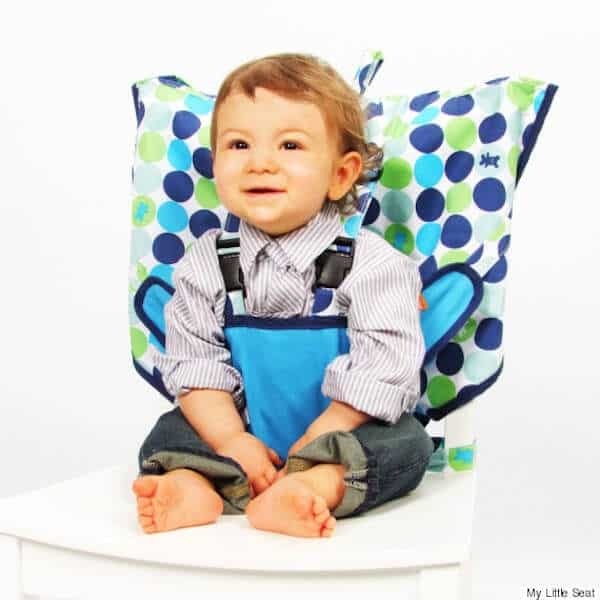 This adorable travel high chair is perfect whether you’re traveling across town to a family member’s house or taking a trip across the country. 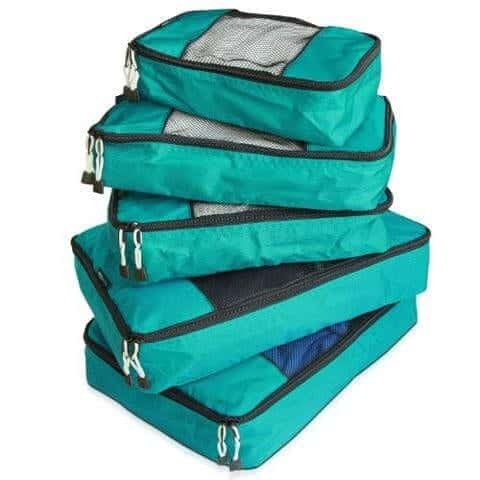 It is incredibly easy to set up, compact enough that it can fit inside of a purse when compacted, and a great way to keep your baby comfy while away from home. It also doesn’t hurt that it has a retail price of $25 either. You can purchase this product at Due. Finding great prices on hotel room or staying with friends often means having to sacrifice certain things, one of those things being a bed for everyone. 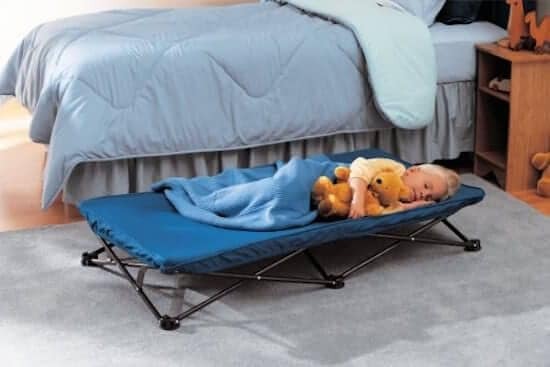 If your family doesn’t care much for doubling or tripling up while sleeping, this portable bed is the perfect compromise. Made for kids aged three and up, this bed is comfortable, easy to set up, and sturdy. 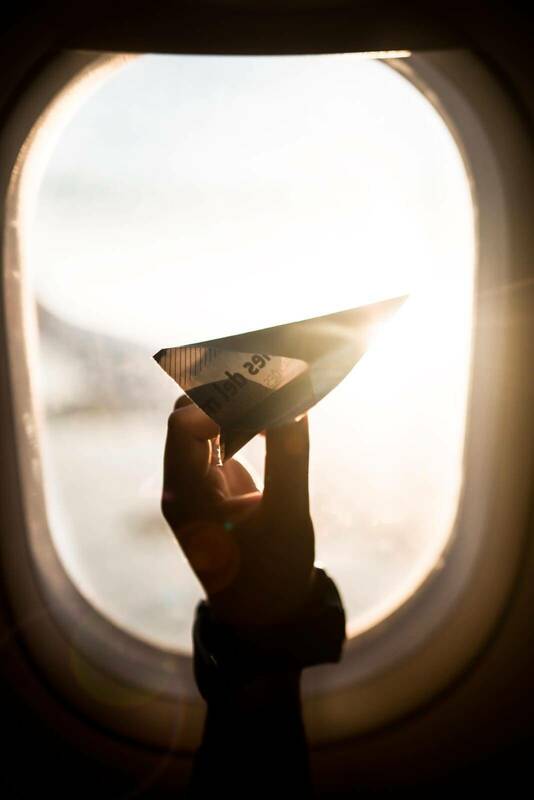 While it may not be an ideal item for those that only travel by air, road trippers can make great use of this handy item. Find out more and purchase this item at Amazon. Suitcases and kids don’t always go hand-in-hand, especially when it comes to the carrying of them. What starts out as a promise to cart around their own luggage can quickly turn into you having to juggle too many items at once. This ridable “Trunki” suitcase is here to solve that problem. With its fun and colorful exterior, large wheels, and slightly sunken in top kids can comfortably ride their own suitcase to your location. The “Trunki” also gives the little ones something to do while waiting in those boring airport terminals. 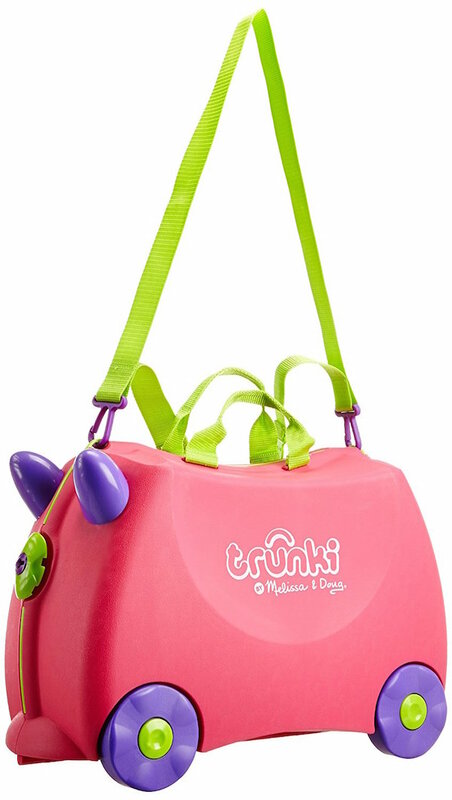 Purchase the Trunki in many colors and designs at Amazon. One of the hardest parts about traveling with your family is having to pack and keep up with all of the important toiletries you all need. 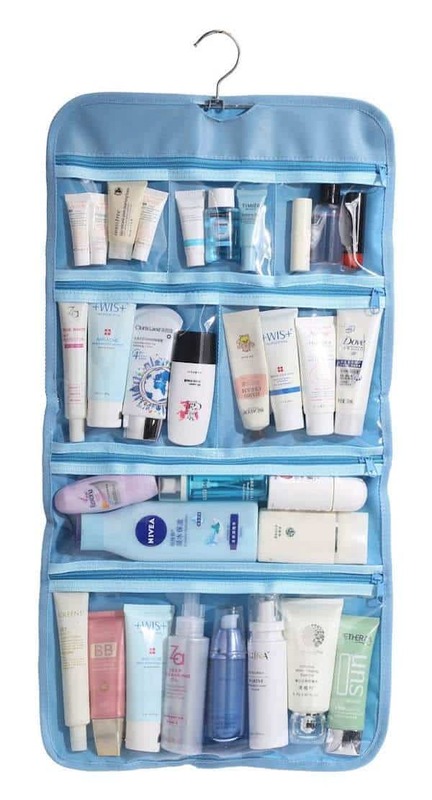 Having a large toiletry bag that can easily hang on the back of a bathroom or bedroom door will do wonders for helping your family keep track of things like shampoo, soap, and beauty items. This bag is easily compatible and large enough to fit all of your family’s toiletries with a little bit of careful maneuvering. You can buy this toiletry bag at Amazon. Noise cancelling earmuffs can be a lifesaver for traveling parents with fussy newborns and toddlers. 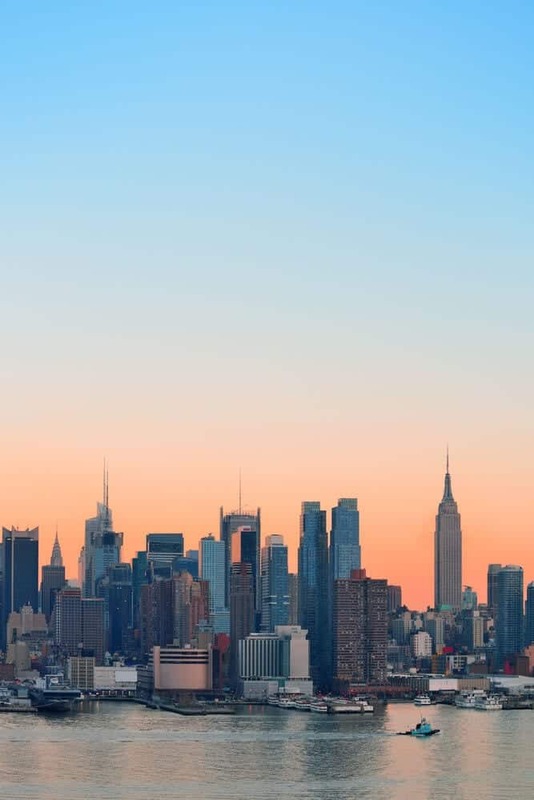 Even when fully awake, they allow your little ones to be in the thick of things without having sensory overloads due to the loud, strange noises of airports or busy cities. 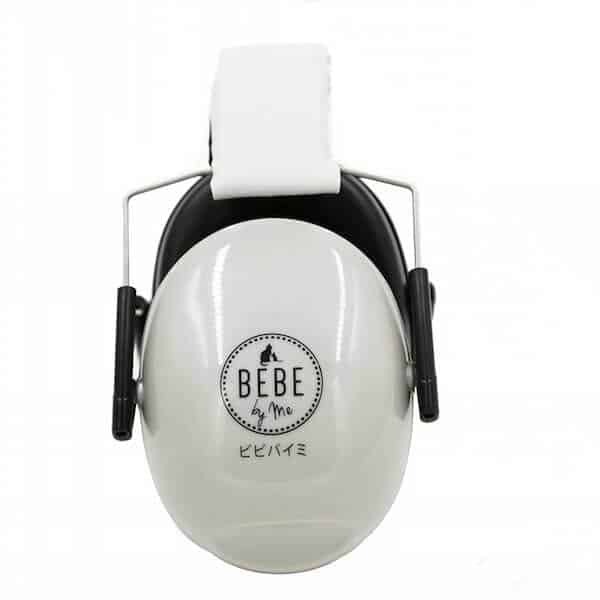 These earmuffs are simple, comfortable, and perfect for babies and toddlers aged 3 months and up. Buy these earmuffs at Amazon. 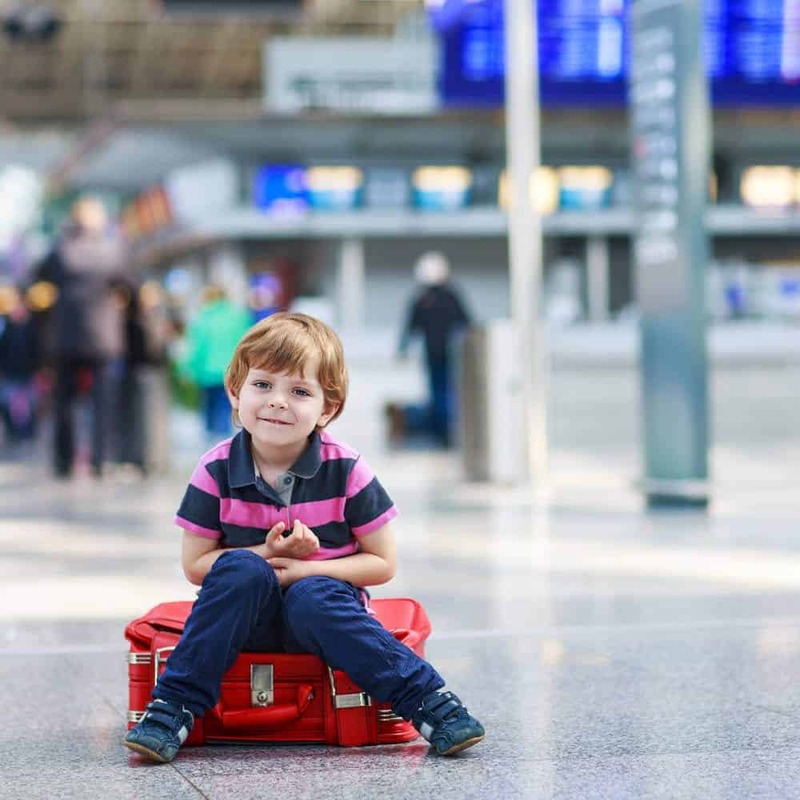 Going without a first aid kit if you’re traveling with kids is pretty much out of the question. Little cuts and scrapes, skinned knees, and ouchies should be treated not only for their health and safety of your kids, but for their peace of mind as well. These first aid kits may be small but they’re filled with everything you need to take care of minor issues in your children and yourself. 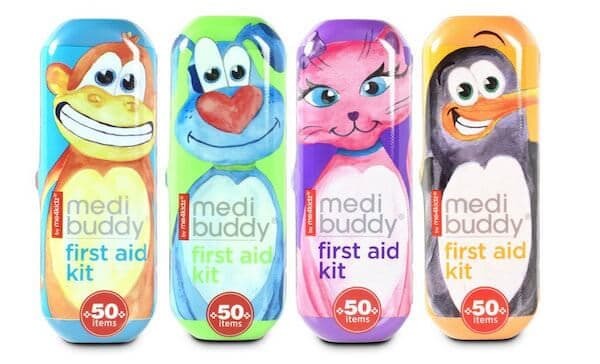 From band-aids to gauze and antiseptic, these kits get the job done and look cute while doing it. Head over to Amazon to purchase this product.